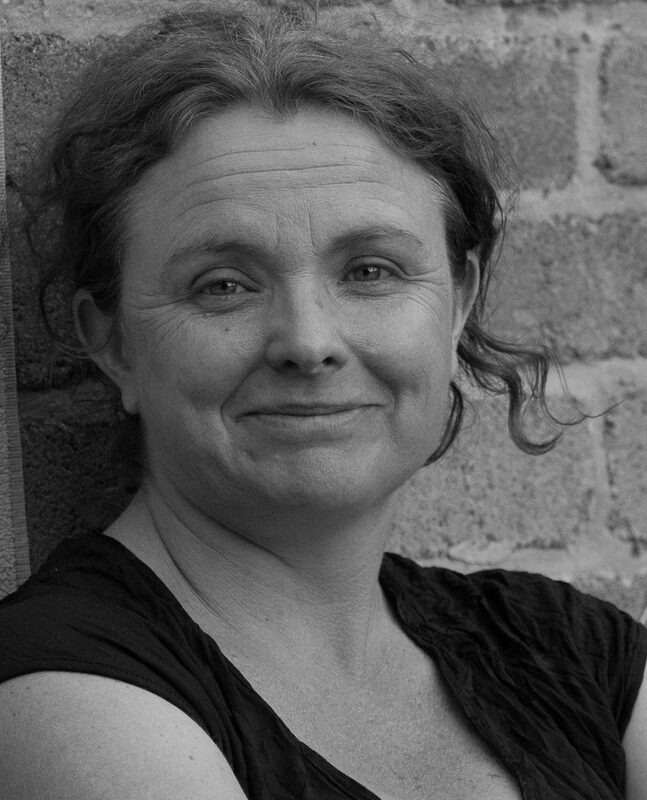 On May 21st Claire Konkes will be running a workshop at Moonah Arts Centre on Freelancing and Feature Writing. The Tasmanian Writers Centre’s Arianne James caught up with her for a chat. Claire Konkes has worked successfully in and out of journalism for the past twenty years. Her life’s current journey has her working as a lecturer in media at the University of Tasmania. Claire is warm, friendly and easy to chat with. She tells me she hasn’t been interviewed for a long time so this will be a fun experience for her. Claire has had many great adventures throughout her life, and no doubt will continue to have many more. She worked as an environmental activist for seven years and during this time was involved in a number of beached-whale rescues, often a stressful but moving experience. Claire volunteered and was then paid to fundraise for Greenpeace as part of their Direct Action Team. She also spent two years on the Tarkine campaign working to protect this stunning area from the logging of old-growth forests as well as threats from mining and unregulated tourism. As if that wasn’t impressive enough, Claire has also worked as a researcher for the Tasmanian Conservation Trust Bush Heritage Fund. “Fiction and journalism draw from each other. Journalism is more than news, it incorporates many styles of writing.” I was interested to see whether Claire thought gender inequality had a large presence in journalism. She didn’t think so. “News rooms are gendered but so are many workplaces,” she said. The main premise for Claire’s PhD thesis The Age of Consent focused on how media informs public debate in relation to the 2010 Terry Martin case. Claire’s interest in her academic study looks primarily at how the media informs public debate, saying, “journalism informs democratic deliberation and governance”. Claire firmly believes journalism can change the world. Along with her PhD thesis, Claire has had a number of journal articles published as well as essays in creative non-fiction in publications such as The Monthly and The Australian Review of Books. One of these, titled Geert by the Sea, is an especially beautiful read. Claire will be facilitating a day-long feature and freelance writing workshop through the Tasmanian Writers Centre on the 21st May. Her workshop will include an introduction to writing profiles, magazine features, reviews and opinion pieces, as well as advice on structure and information about interview techniques and profling. When asked what advice she would give to aspiring journalists, Claire said, “You’re not a writer unless you’re writing.” I couldn’t agree more. Claire talks about how freelance and newspaper journalism require different approaches to starting out. With freelance journalism, Claire tells me that you just have to start. One way to do this is to read what inspires you and focus your energy on writing about news threads of interest. News journalism on the other hand is virtually impossible to get in to without a degree. Fortunately, Claire believes the University of Tasmania has a fantastic course. Claire has fallen in love with Tasmania and loves teaching and living on our island state. When I asked what her favourite aspect of teaching was, Claire said, “Writing is a craft,” So she likes watching people at the beginning of their creative journeys and loves chatting to and hanging out with other writers. To the future now, and Claire would like to do more long form journalism, leaning more on the creative side of the fence. Claire tells me how Tasmania is full of amazing stories, many of them related to environmental conflict. She finds these stories fascinating and they also tie in with her PhD thesis on how people manage their conflicts and engage with society in a meaningful and constructive way. I left my chat with Claire with a greater insight into the world of journalism, feeling confident about its bright future. For details and bookings of Claire’s workshop, visit the Events page on our website.